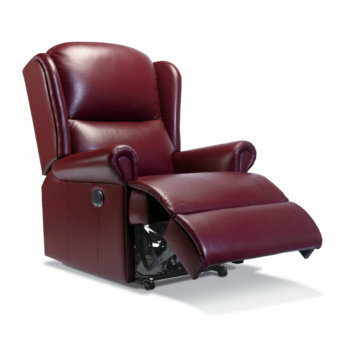 Here at Anglia Recliners, we provide only the highest quality products to our customers within the Clacton and Frinton areas. 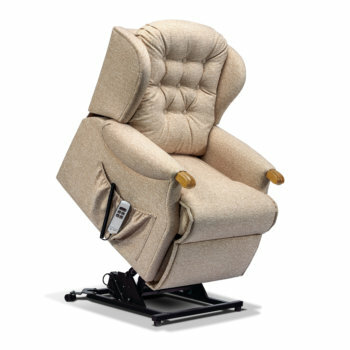 Our recliner chairs not only boast style and comfort, but our riser recliners are also suitable for those with mobility troubles and disabilities. 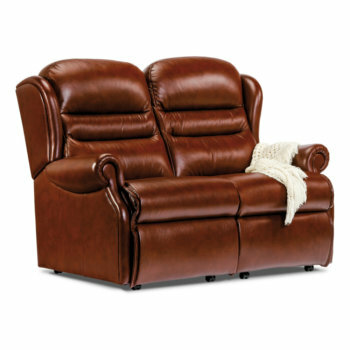 With a range of styles, fabrics and functions, you are sure to find the perfect seating solution to match your budget as well as your personal requirements. With two local, fully stocked showrooms, we proudly supply our fantastic products to customers within Clacton and Frinton. 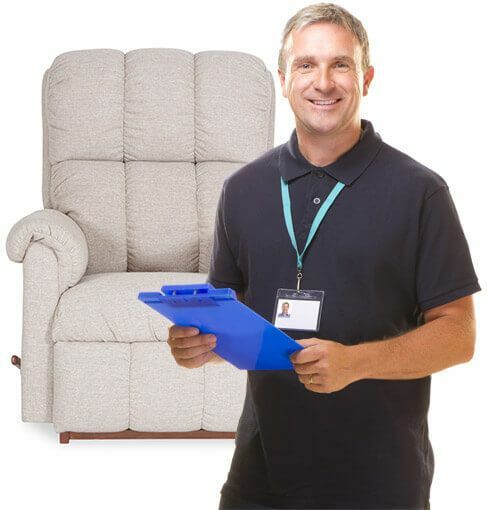 Our expert, no-pressure sales team are always on hand to help with any customer queries regarding our extensive range of seating manufacturers, including our Sherborne, Stressless, Himolla, Celebrity, La-z-boy and Parker Knoll. Not only this, but we also offer free home delivery and a 5 year guarantee on all of our products. So, for more information regarding our services throughout Clacton and Frinton, do not hesitate to give us a call, or drop into one of our showrooms today.